After being the Creative Director that changed Gucci forever, as well as Yves Saint Laurent, the designer decided to forfeit the roles to concentrate on his namesake brand that is fast becoming as iconic, popular and coveted as those houses with rich history behind them. 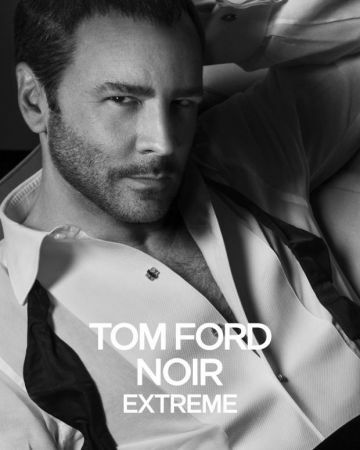 Tom Ford is a modern Yves Saint Laurent; a designer and artist with a reputation that is filling the fashion industry with excitement as he builds a legacy. And how good does he look in his campaign? Very dapper indeed!